What a delightful breath of fresh air this maintenance-free villa is! Uplifting colors and decor, a spacious floorplan, and high ceilings will welcome you the moment you step through the door and into this popular 8220;Dover Golf Villa. You and your guests will marvel at the stunning golf view. The current renters love that their view provides a wonderful golf view, yet the privacy that they prefer. The great room and kitchen are ideal for cooking delicious meals and for entertaining family, friends and neighbors. You will find bright tile in the living areas that are easy to maintain. Another highlight: the entire home has a water softener and filter system. Heritage Oaks truly is a Golfer 8217;s Paradise, but even for non-golfers this community offers a variety of amenities that make it one of Sarasota 8217;s most desirable destinations. Escape snow, ice and sleet and come to a resort-style place where you will be warmly invited to attend a multitude of events at one of Sarasota 8217;s finest clubhouses with restaurant and Bar/Lounge. Enjoy the 18 hole golf course, an award-winning Pro-Shop, 5 heated swimming pools, 4 Har-Tru tennis courts, a fitness center with a gym and daily fitness classes and a fun-filled social calendar. No need to endure the next blizzard, the furniture is INCLUDED. Welcome to Heritage Oaks! Please, send me more information on this property: MLS# A4424490 – $329,000 – 4443 Samoset Dr, Sarasota, FL 34241. 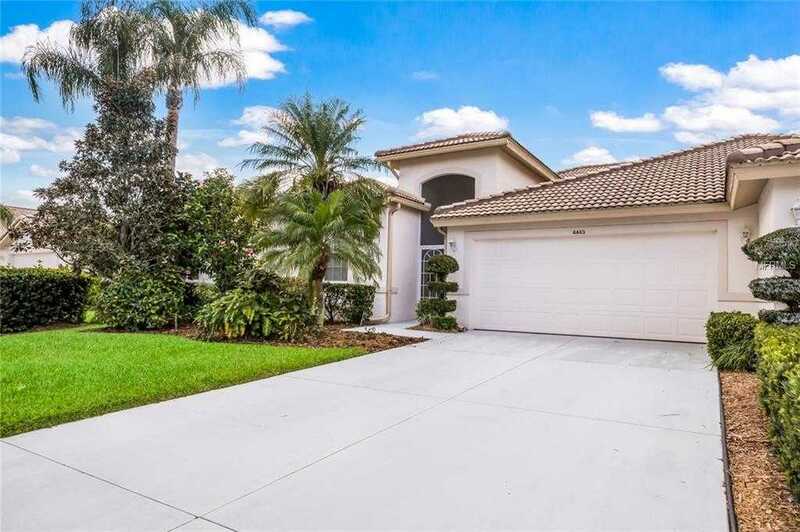 I would like to schedule a showing appointment for this property: MLS# A4424490 – $329,000 – 4443 Samoset Dr, Sarasota, FL 34241.